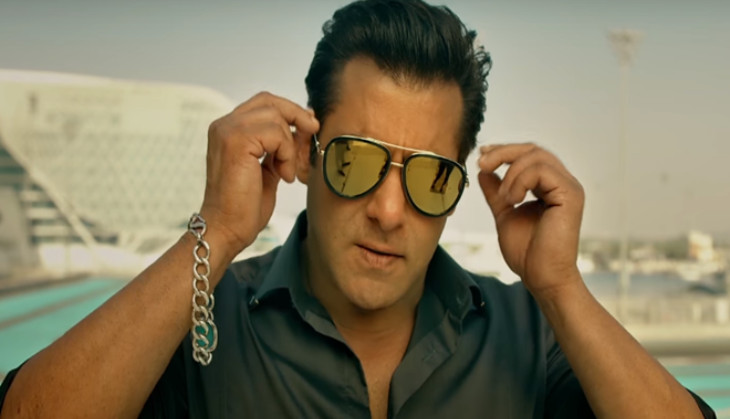 Bollywood superstar Salman Khan starrer film Race 3 is all set to release on the 3D format and this is to notice that it will be first action film to release in 3D. 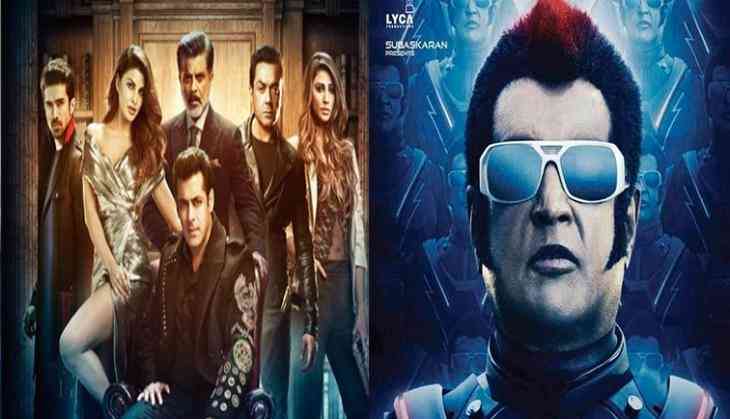 However, Akshay Kumar starrer 2 Point 0 was supposed to release in 3D first but the film got postponed several times that now in that time Salman Khan made its own record. Now this special record has come to Salman Khan's hand as his film Race 3 is all set to release and this is the first time when any action film is releasing in 3D. Salman Khan already has given credit to Remo DSouza that it was his plan to make this film in 3D and then they planned to make it on a grand scale. This is to notice that the shooting of Race 3 happened in beautiful locations like Abu Dhabi, Thailand, and Srinagar. Whether there are several stunt and action sequences that have shot in grand scale. So now the makers want to explore the experience in 3D to the audience. Race 3 is going to be a film that is also first 3D film for any A-list superstar. However, Ranveer Singh, Shahid Kapoor, and Deepika Padukone starrer film Padmaavat was also released in 3D and in this film also there were some action scenes but lately, it was considered as a period film. Is Zuckerberg's philanthropy just shifting funds from one pocket to another? Is Trump Listening to Iranians? READ NEXT >> Is Trump Listening to Iranians?